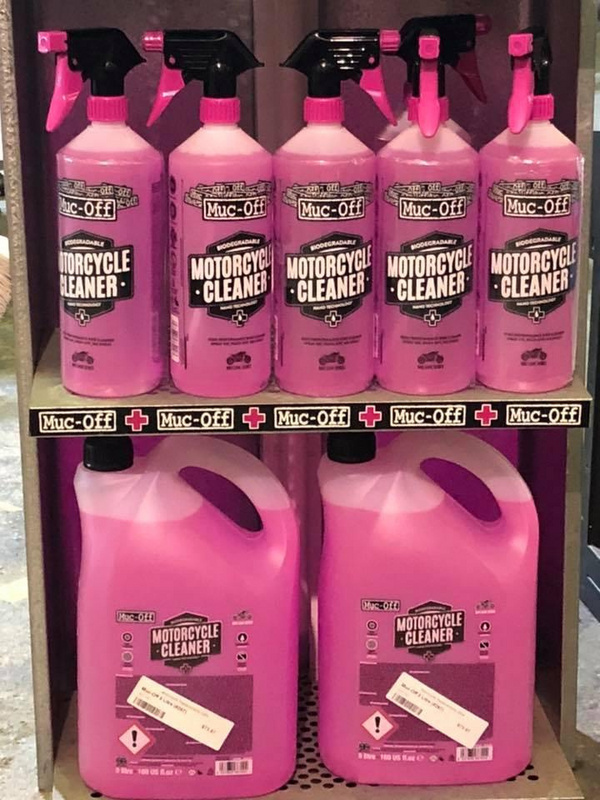 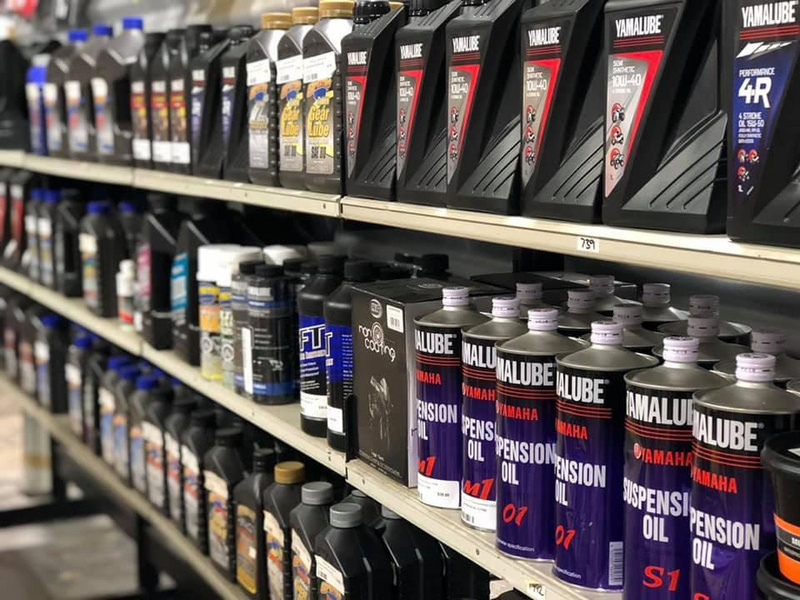 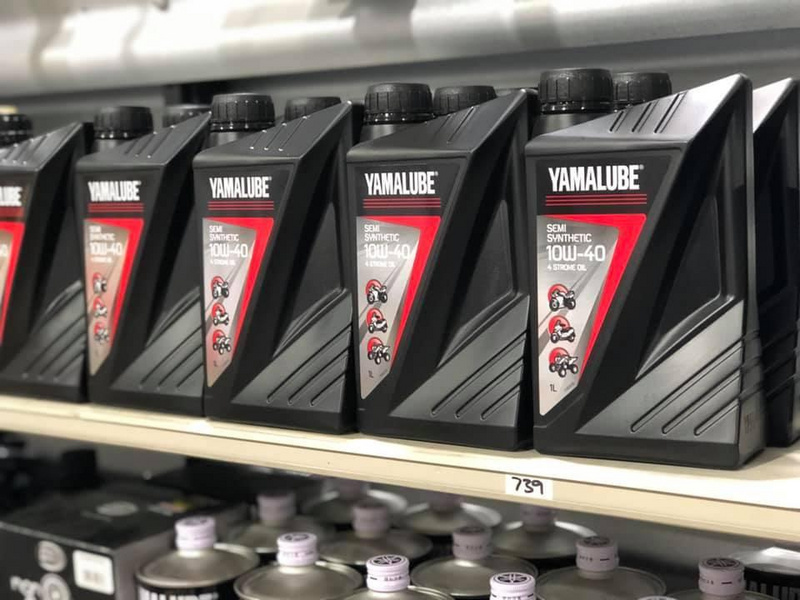 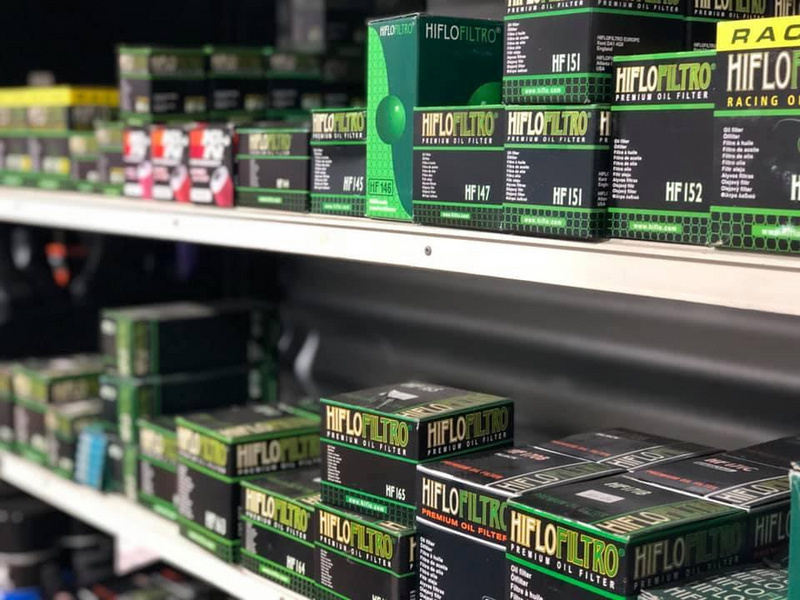 MCR stock a wide range of lubricants, cleaners, chains, filters, and tyres as well as accessories for your bike. 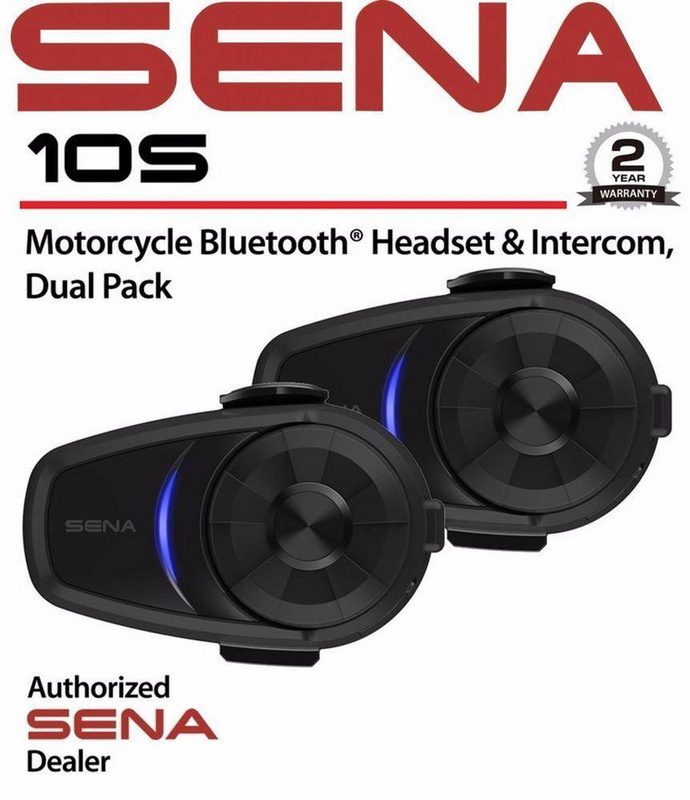 Sena - we have the ever popular Sena intercom/headsets to communicate with both your pillion as well as your fellow riders. 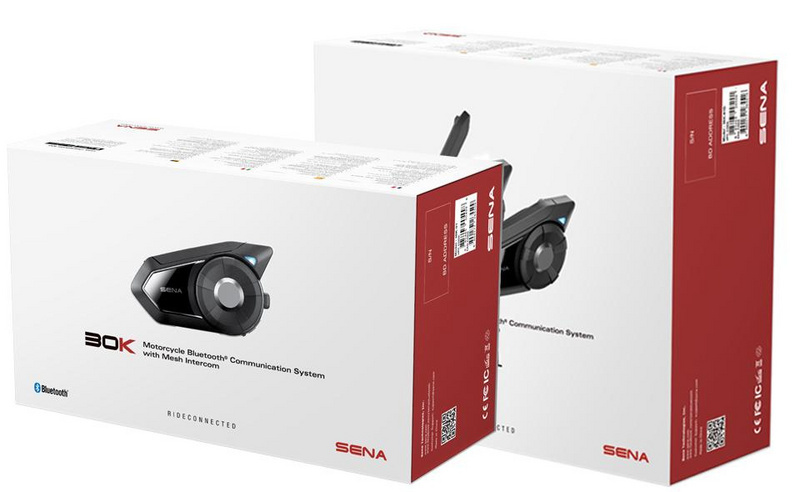 The future of wireless communication. 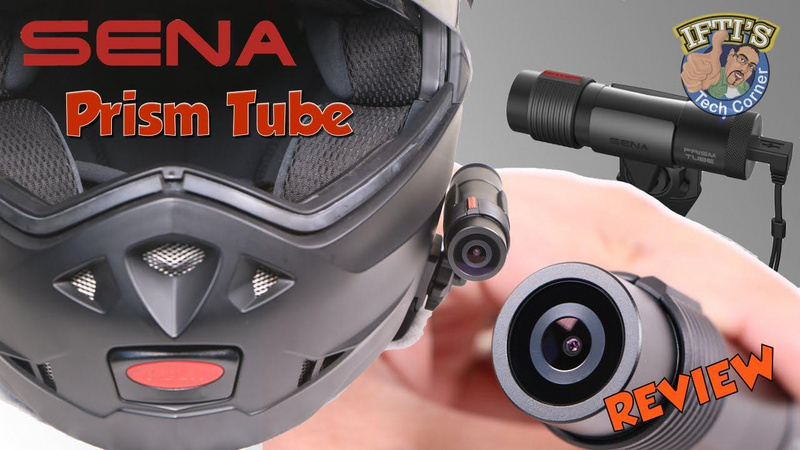 Prism Tube Action Camera For Motorcycle Helmets The Prism Tube Action Camera packs huge capability into a small, lightweight package that weighs only 75 grams. 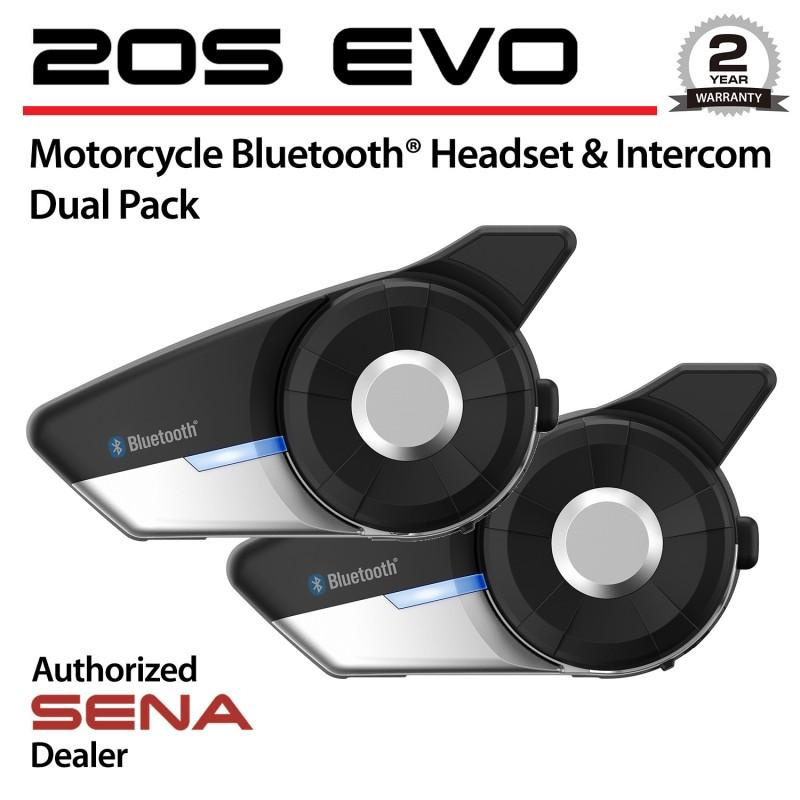 It mounts effortlessly onto your helmet.